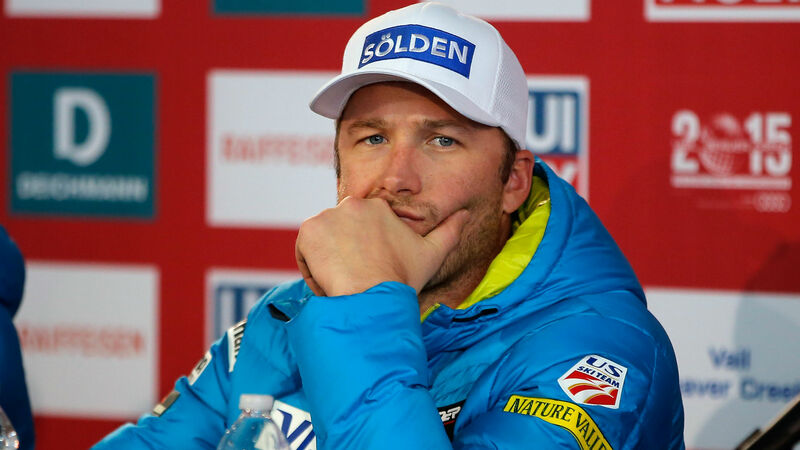 Former U.S. Olympic and World Cup downhill skier Bode Miller and his wife, Morgan, continue to grieve over the drowning death last month of their 19-month-daughter, but in an interview shown Monday on NBC’s Today show, the couple opened up about the tragedy’s painful details to prevent similar heartbreak from striking other parents. The two are trying to “live our days with purpose” by sharing message about pool safety, they said. Emeline “Emmy” Miller died after she fell into a neighbor’s pool June 10. After discovering Emmy in the pool, Morgan pulled the toddler out of the water and started CPR while her neighbor called 911. Emmy Miller died at the hospital. “When they talk about her and share stories, they always have a smile on their face,” Morgan said. The Millers’ decision to open up about the loss wasn’t an easy one, Bode said.